Addressing the political situation in Myanmar: Demands for a travel boycott of Myanmar have launched in response to international condemnation and media coverage of the Rohingya tragedy. Boycotting may seem like the honorable thing to do, as no one wants to be complacent of human suffering, but the reality is that a sanction against Myanmar isn’t noble and won’t positively impact the humanitarian crisis. A decline in tourism simply won’t change the Rohingya emergency but could severely worsen the situation. Click here to read why choosing not to travel is one of the worst things you could do. Click here for ways to directly contribute support to Rohingya. 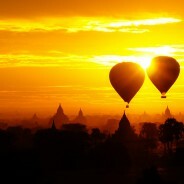 A mysterious and alluring country, Myanmar has recently become an emerging destination in Asia. 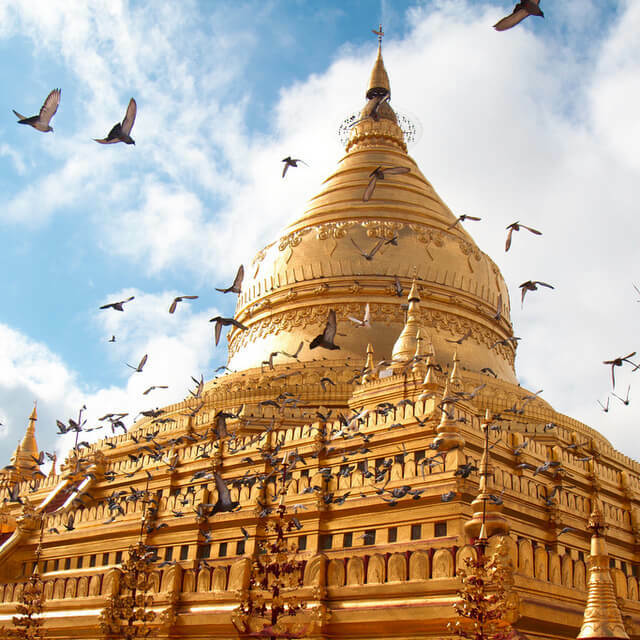 Formerly known as Burma, this state in the heart of the Southeastern Asia offers insight into a still relatively unknown world. It tempts curious visitors with stunning temple landscapes, and a sealed culture that has only opened up to the world within the last decade. Tourism has been enjoying somewhat of a boom in recent years, especially while the travel experience maintains an air of authenticity, which is reasonably difficult to come by in a world that steadily becomes more globalized. 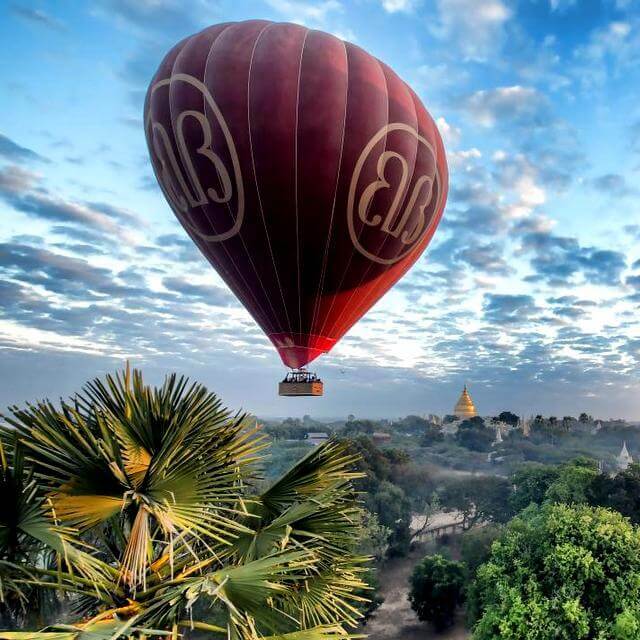 It may take a month to uncover all the uniqueness Myanmar has to offer, but no matter how long you choose to spend, the following guide will help out with everything you need to know when planning a visit. It’s interesting to note that if you were to research why Myanmar has two names, you might struggle to find a concrete answer. Such is the country’s diverse and often turbulent history, that Myanmar and Burma are used interchangeably depending on where you go and who you speak to. The ruling military junta changed its name from Burma to Myanmar in 1989, a year after thousands were killed in the suppression of a popular uprising. Rangoon also became Yangon. But some countries like the US and UK do not recognise the legitimacy of the regime that changed the name. Regardless of what you call it, perhaps the country is best summed up by English writer Rudyard Kipling, when he said “…it is quite unlike any land you know about.” Apparently he only visited for three days, but it was enough to make such an accurate observation. Myanmar is a country which has been off limits for many years; isolated from the rest of the world due to decades of a brutally oppressive regime. 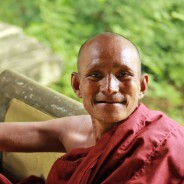 Though following the lifting of Western sanctions, Burma – also known as Myanmar – has become a magnet for tourists. And it’s not hard to see why. But the big draw is the chance to see a country where the 21st-century world has barely touched. This is the least visited country in South East Asia, which has managed to preserve the look of old Asia. It’s a place where Buddhism is still a way of life.